We're here to help you with every aspect of office drinks. Our full-service approach makes everything easier. Choosing the right drinks equipment for your office, selecting the best supplier and actually getting everything up and running can be quite daunting. Let alone managing the ongoing maintenance and keeping an eye on your supplies of consumables. So let us help. It's what we do best. And we're always on hand to help make life a little easier for you. We have all the expertise and knowledge you need and can deliver a completely tailored service to meet your specific requirements. We offer expert advice and efficient installation, plus servicing, repairs and regular cleaning visits - whatever you need, when you need it. We can help you plan your requirements, optimise your choices and install your machines – to make sure everything’s running smoothly from day one. Our choice of on-site maintenance contracts and scheduled filter change visits are designed to help you keep your office drinks flowing. We can provide regular cleaning and machine re-filling services, if you wish. Our quick and easy-to-use online and telephone ordering service enables you to request next day delivery of a full range of consumables. Having helped you identify the equipment that will perfectly meet your needs, we offer a range of additional services to get you up and running. Simply tell us where you want the machine to go and we’ll make sure that it fits and advise you as to what power and water requirements are needed. Our trained engineers can liaise directly with your Facilities Manager or on-site builders and/or contractors, to ensure that the correct utilities are there and in the right place for your chosen machine. During the installation, once again our fully trained technicians will ensure that everything runs smoothly with the fitting and connection of your machine. We'll then programme the machines to your specific requests where possible. Over and above this, we'll also make fine adjustments to ensure superb tasting drinks every time. We'll set the gram throw for each product, adjust the water temperature, measure the volume of water and check the extraction time - and then taste the results. 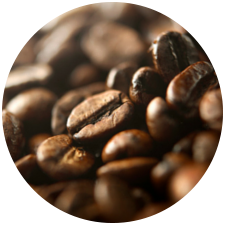 Because we want to ensure that you and your staff enjoy that perfect café taste every time. And if our tasting specialists like the drinks, we know you will too! 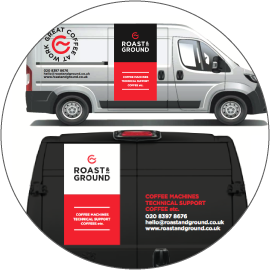 Roast & Ground offers a top quality on-site maintenance service – which comes as standard with any service contract. Should there be any problem with your machine, we’ll diagnose the fault quickly and fit all required replacement parts as necessary, to get your machine up and running again as swiftly as possible. Our engineers have all been trained by the machine manufacturers themselves, to help speed up the diagnosis and repair of all the machines we offer. Every machine we install will have a water filter fitted as standard. Water filters ensure great tasting drinks and control the build-up of scale. Once a machine and filter has been fitted, we’ll schedule regular (usually quarterly) filter changes to ensure that your drinks continue to taste great at all times. Our exceptional office drinks support services are second to none. We pride ourselves on excellent customer service and offer a comprehensive range of services - all tailored to suit your specific requirements. So just take your pick, or choose to benefit from the complete best-in-class package. 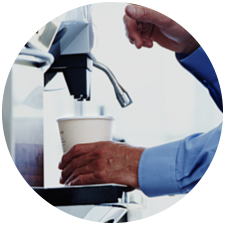 We offer drinks machine cleaning services on a daily, weekly or even monthly deep-clean basis. We're happy to take responsibility for ensuring your machine is filled up and to monitor its performance and schedule maintenance calls on your behalf. We'll also contact you regularly to take your consumables orders, if you'd like us to. For some customers, we do all of the above - the choice is entirely yours. Delivering tailored solutions to suit every taste! Whether it's a coffee machine, vending machine or water dispenser, we know that you and your colleagues rely on our drinks to fuel your working day. 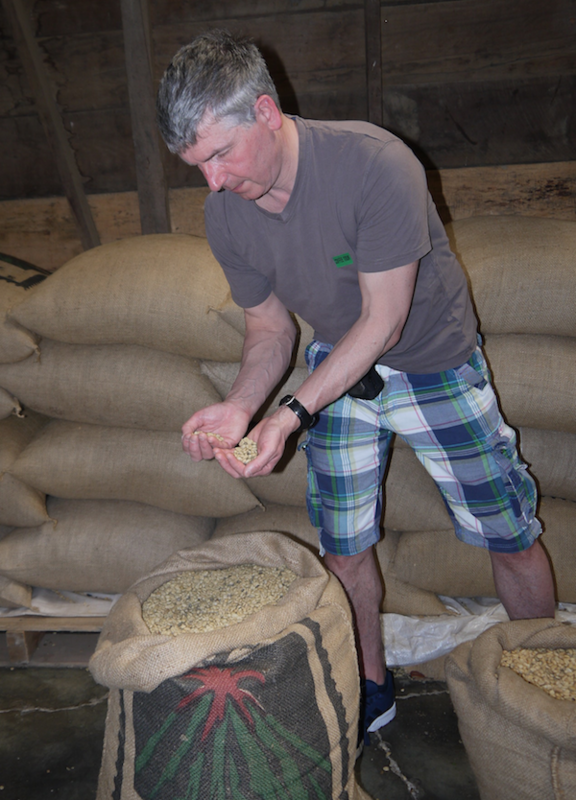 So we'll always tailor every solution we recommend and provide to suit your specific needs and tastes. We can help you choose the right machines for every room, backed up by a full range of service contracts. If there's ever a problem with your machine, we'll act quickly to deliver an on-site breakdown service. And we're happy to provide ongoing machine maintenance and to provide your staff with relevant training in cleaning and hygiene.